what is metasploitable? | what are the usages of metasploitable Iso? 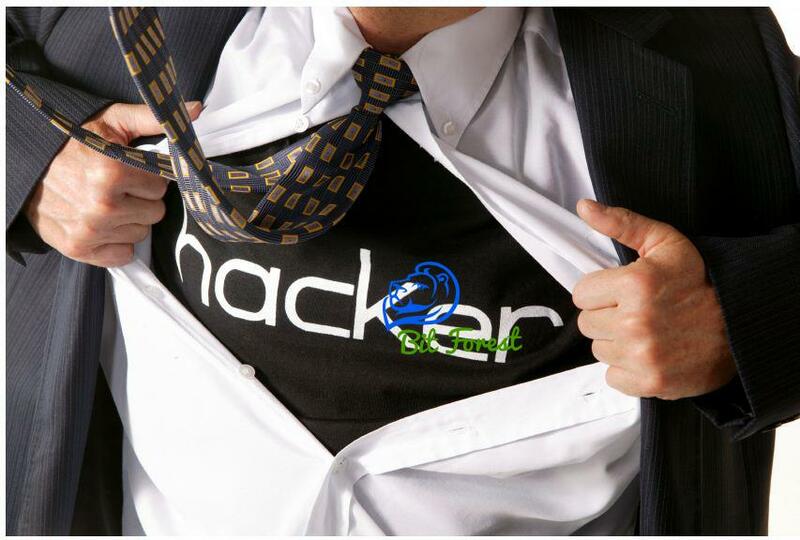 | Best For Penetration Testing Practise. Today, In This Post, I am going to write about what is metasploitable?, How to use it? and what is the main goal of metasploitable? Q 1. What is Metasploitable? Ans. Metasploitable is a virtual Linux Operating Machine loaded with many types of vulnerabilities Normally Founds In Operating System That Can be use for Exploiting this Linux Machine. 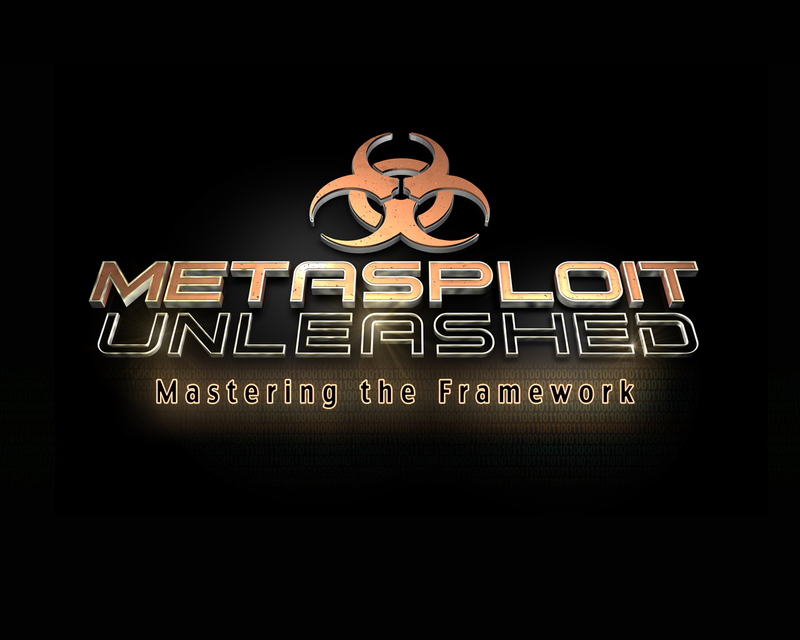 Metasploitable Project is also created and maintained By rapid7 Community (Metasploit-FrameWork Community).Metasploitable is Originally Design For Metasploit Framework Testing . 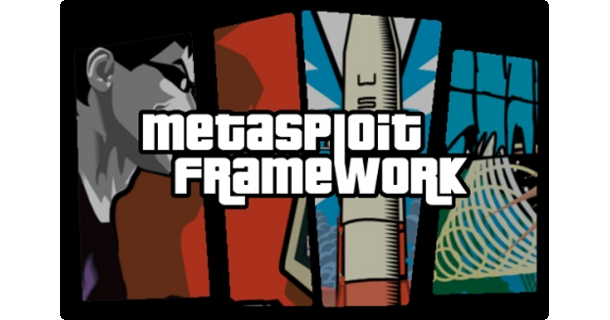 In Simple Words, Metasploitable is a Operating System Based On Linux, Specially Design For Practising Penetration Testing Skills, Network Security Skill, Metasploit-Framework Skills And many more. Q 2. How to use it? Ans. Metasploitable is a Linux virtual machine and that's why to run this machine, we need Oracle Virtual Box. Oracle Virtual Box is a Software That's allow you to create an virtual environment to run any type of operating system In You Current Running Operating System. Oracle Virtual Box Is Completely Open Source Project. So, You Don't Need To Pay any Amount For Oracle Virtual Box Application. With The Help Of This Application, You Can Run Metasploitable In Both Operating System Linux and Windows. To Run Metasploitable In Any OS, You Just need To Install Any Version Of Virtual Box Application On You System and Then, You Can Use Metasploitable Directly In Live Mode. 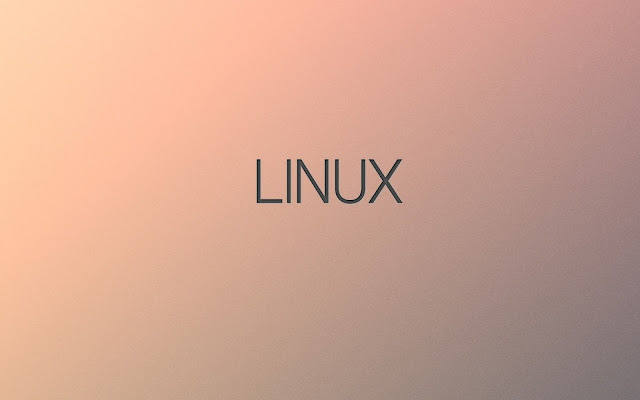 This Application Will Automatically Create Virtual hard disk, Virtual Networks Connection, Virtual Display And Other Virtual Things, Needed To Run Any OS. Q 3. What is the Main Goal Of Metasploitable Iso? Ans. The Main Goal of Metasploitable Is To Provide A Vulnerable Operating System, that can used by New Networking Students, New Penetration Testers, Hackers, Network Researcher For Practising Their Skill in Secure Environment. With Metasploitable, Anyone Can Easily Setup its Own Personal Secure lab for testing their Skill Or To Learn New Things In Secure Environment. As We Already Know, "practise makes man perfect" That's why Every Penetration Testers always want to test their skill to make them more accurate. And At That Situation, This OS Come In Main Role As Target/Victim OS. Q 4. From Where I Can Get Metasploitable? Ans. As I Already Describe Above, Metasploitable is complete Open Source And Free Available On Internet. So, You can Download This Project Easily From Rapid7 Official Project Repository Or Click Below For Official Repository. To Practising And Testing Pentesting Skill, Metasploitable Virtual Machine is best Choice to Create A Pentesting Personal Lab in Secure Environment.